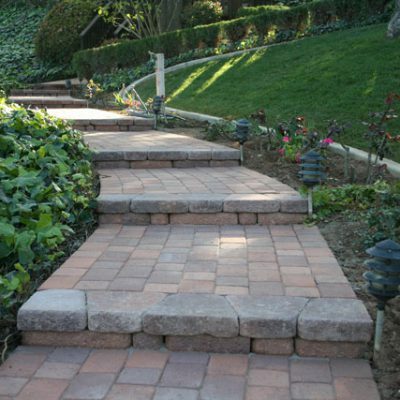 Paving Stone of San Diego is a family owned and operated business serving all of San Diego County. 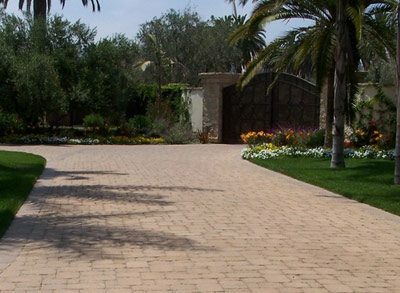 We specialize in the design and installation of interlocking paving stones for your driveway, patio, pool deck or walkways. 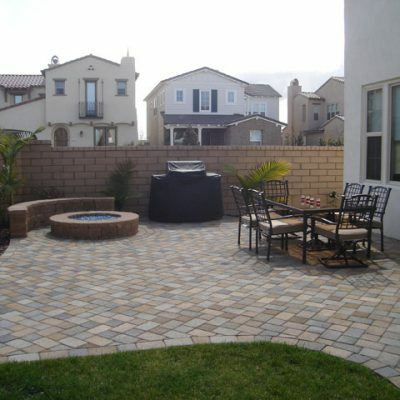 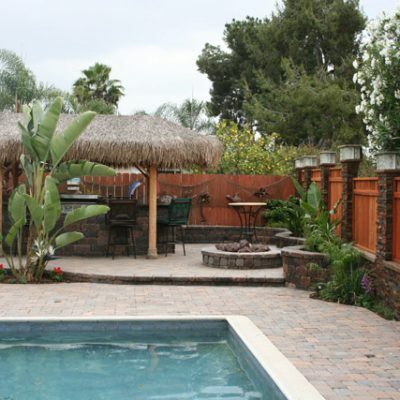 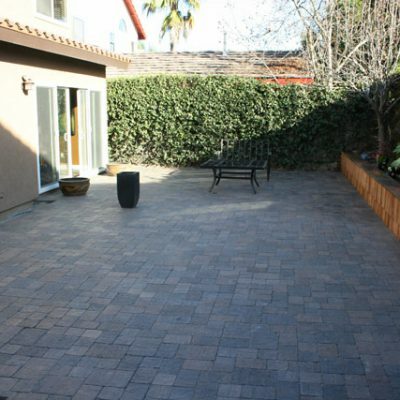 We are one of San Diego’s #1 installers of interlocking pavers. 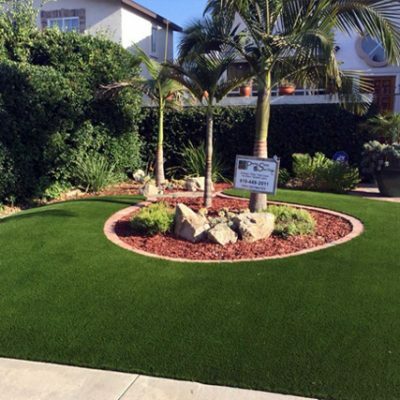 We look forward to helping you transform your ideas into reality.